This is the 500th post on my blog and it has to be special something. 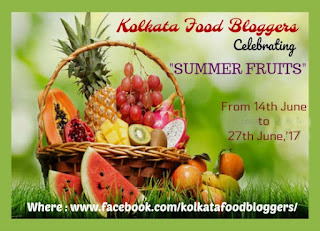 wow, what a milestone., I am feeling really happy that I could share 500 recipes on this blog. And wish to continue and reach to another milestone sometime soon. Thanks for all the support and love from all of my visitors, readers and blogger friends who were always by my side showing their support someway or other. So, today's recipe is a baking recipe as I love to bake. 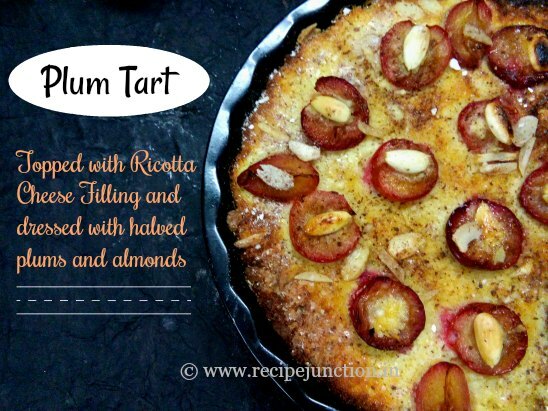 I love tarts and I make quite often at home but this time I have baked with Plums, a not so common fruit in India but nowadays readily available in all the supermarkets. 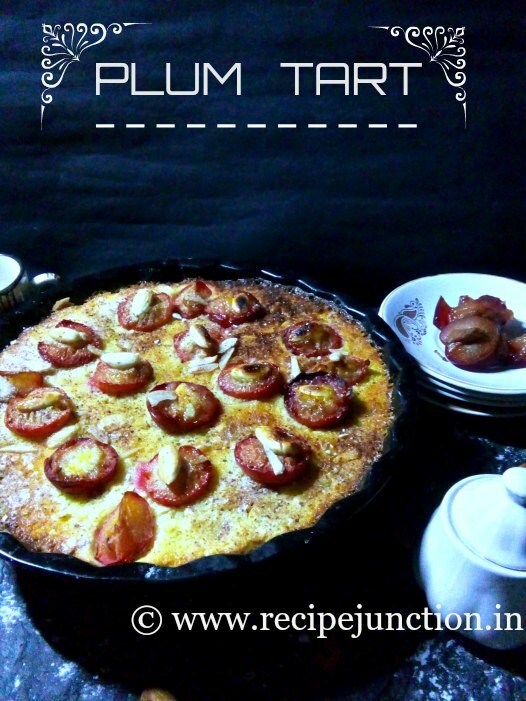 This tart recipe I found in a baking book and was really easy-to-make and taste delicious with a up of coffee or tea. Baking Powder : 11/4 tsp. Lemon extract : 1 tsp. Preperation :: 1) Soak Almonds in hot water for about 1/2 an hour. Then you can easily peel out the skin of it. 2) Cut Plums into halves, take out the seeds and keep aside. To make pastry :: In a medium bowl, blend flour, baking powder and sugar. Add butter in it and mix with flour mixture till mixture resembles coarse crumbs. Beat the egg slightly and add in the flour crumbs and toss until mixture binds together and form a dough. Pat or press dough into an ungreased tart pan(dough is enough for a 7" tart pan). Prick pastry with tines of a fork. Preheat your oven to 180 degree C and bake for 15 minutes. Set aside to cool. To make filling :: In a medium bowl, beat butter or margarine and sugar until creamy. Beat in cornstarch and milk. add ricotta cheese/paneer, egg and lemon extract. 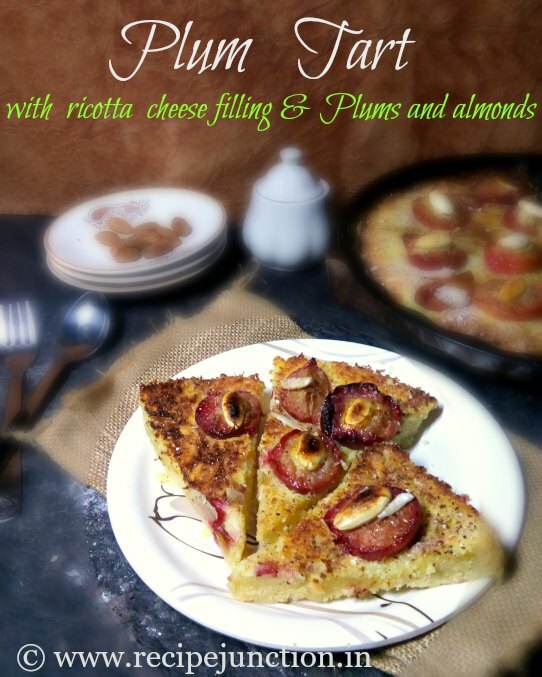 Here I have used Paneer instead of ricotta cheese. Just crumble the paneer and add in the bowl. Beat until blended. When baked pastry is cool, Spread filling over it. 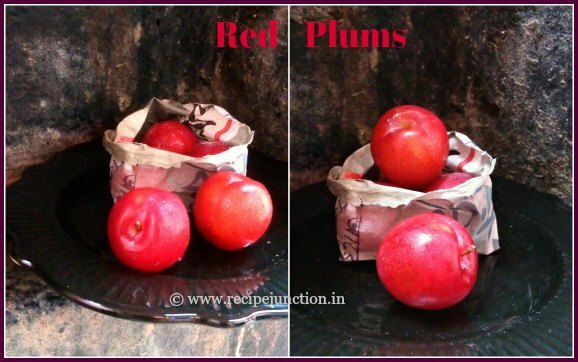 Arrange plums, skin-side down, in a floral pattern over the filling. You can arrange any way you want. Then place a whole almond over each plums. Slice rest of the almonds in thin slices. in preheated oven (in 180 degree C, bake the tart for 30 minutes or till browned. To make topping :: Remove the tart from oven, drizzle butter over plums. In a small bowl, combine sugar, cinnamon and sliced almonds. Sprinkle over the plums. 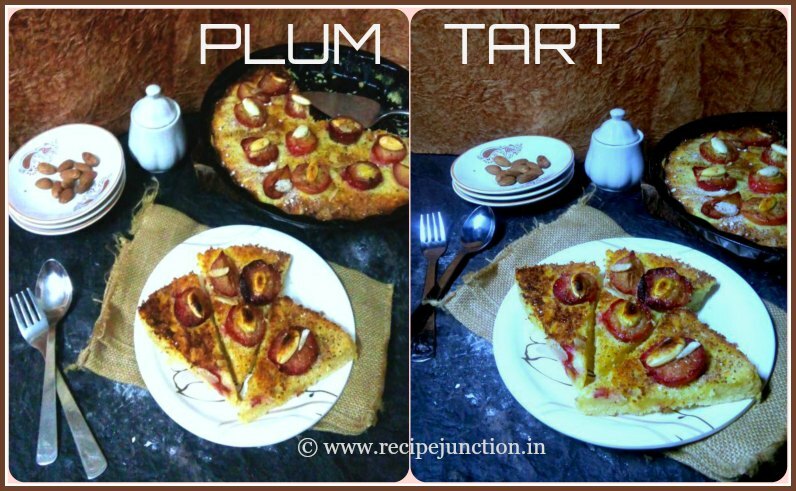 Sending this Plum tart to Kolkata Food Bloggers' ongoing event, "Summer Fruit"